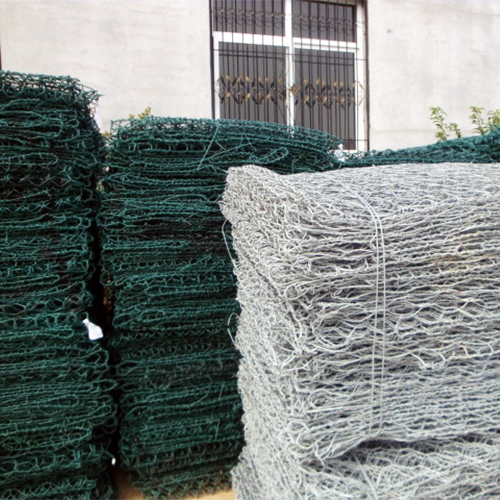 Reno Mattress Gabion Mesh - Buy Reno Mattress Gabion Mesh Product on Anping Kingdelong Wiremesh Co.,Ltd. Gabion & Reno mattress is a galvanized double twisted hexagonal woven mesh compartmented basket with a rectangular mattress shape. The compartments or cells of the reno mattress are of equal size and dimension and are formed by internal diaphragms. Gabion & Reno mattress have been used for channel linings, river training, soil retention, slope stabilization and other applications successfully throughout the world for over 100 years. 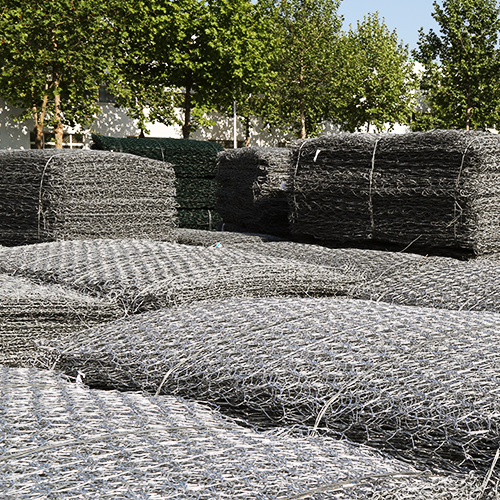 Double twisted gabion & reno mattresses offer many advantages, such as flexibility, durability, strength, permeability, ecology, reliability, longevity, low cost and an aesthetic appearance. 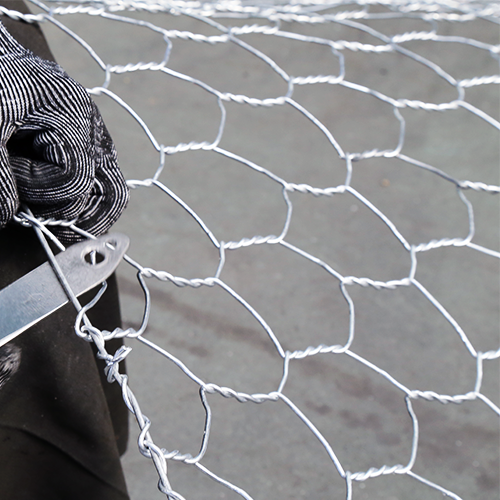 The thickness of gabion mats is usually between 0.15-0.5m. 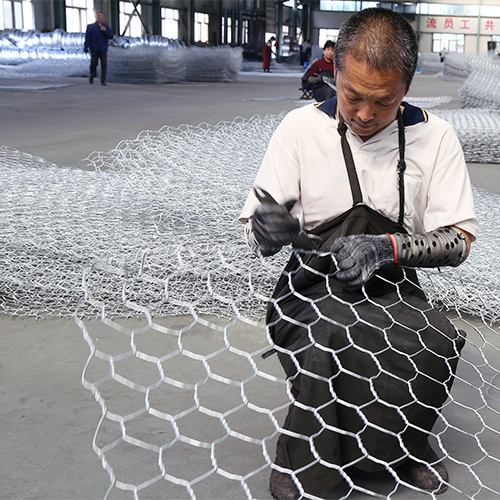 It is similar to gabion box which could be divided by several cells and adopts thicker diameter wires to form mesh edge. One of the most important advantages of gabion & Reno mattresses is their flexibility both for the individual unit and the overall. The construction of the units permits it to tolerate differential settlement without failure. This property is especially important when a structure is on unstable soil conditions or in areas where scour from wave action or currents can undermine the toe of the structure and cause structural settlement. Gabions & Reno mattresses built from high strength double twisted hexagonal mesh filled with natural hard durable stone and connected together to create a monolithic mass structure capable of undergoing structural movement without any loss of structural integrity creating a highly durable structure. Gabions & Reno mattresses possess the strength and flexibility to withstand forces generated by water and earth masses. 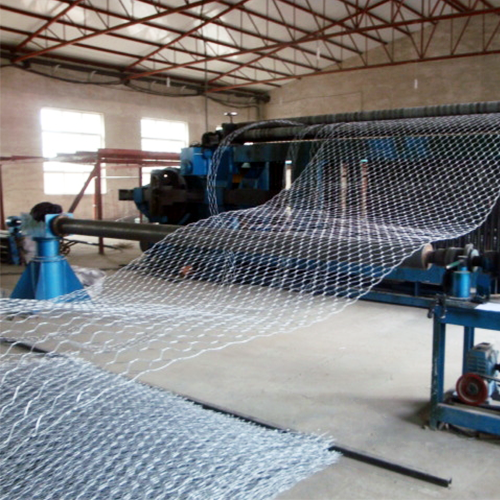 The most important and relevant strength characteristics pertaining to gabion and reno mattress design standards are the mesh punch strength, the mesh tensile strength, the pull apart resistance strength of the mesh, and the corrosion resistance of the mesh. The strength values of the double twisted mesh are located within the individual product specifications for each product and are represented in ASTM A975-97. Gabions & Reno mattresses create structures that are naturally free draining. Hydrostatic heads do not develop behind gabion and reno mattress structures. Drainage is accomplished by gravity and by evaporation as the porous structure permits an active air circulation through it. Moreover, as soil is deposited and plant growth invades the structure, transpiration further assist in removing moisture from the soil being protected. The installation of gabions & Reno mat is very cost effective. The mattresses are easy to construct requiring limited equipment, unskilled labor, minimal foundation preparation, no drainage provisions, and low cost stone fill generally provided by a local stone or rock supplier. Gabion & Reno mattress structures require very little if any maintenance and if designed and built properly can be a permanent structure. All sizes and dimensions are nominal. Tolerances of ± 3% of the width, length, and ±2.5 cm of the height shall be permitted.